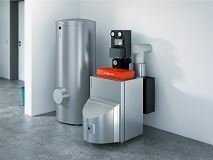 The Vitodens family is our best selling range of gas condensing boilers. 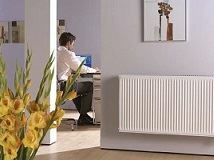 Compact, energy efficient and economical with a reputation for exceptional quality and reliability. 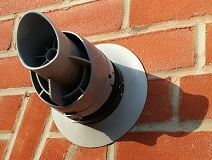 Order your boiler before 30th April 2019 and receive a complimentary Horizontal Flue Kit worth £142.80 (RRP). 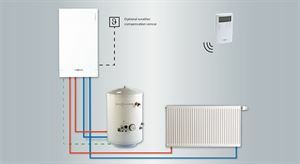 The Vitodens 200-W high output gas condensing boiler is one of the most efficient and reliable boilers for commercial use. 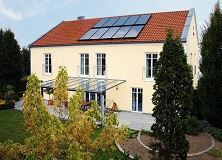 An affordable, space-saving solution with outputs from 49kW as a single boiler, to 900kW cascaded. This floor-standing, cast iron, oil condensing boiler has an attractive price/performance ratio. 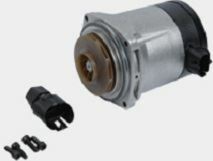 NOx emissions are less than <120 mg/kWh on a Kerosene converted Vitorondens 200-T (see accessories). 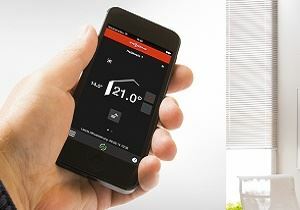 Viessmann Direct is the premier Viessmann approved on-line Spares & Products Stockist. 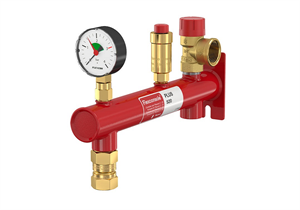 Working closely in partnership with Viessmann, we're an independent merchant , the one-stop shop for Viessmann products and spare parts. With over 30 combined years of product knowledge and trade experience, we are able to provide a friendly and helpful service to trade, wholesale and retail customers. 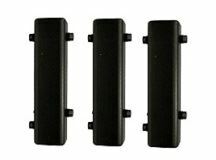 Our help desk will be happy to assist in identifying a spare part, provide you with a quote and availability. When calling please provide your boiler serial number. 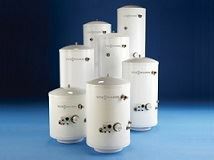 For next weekday delivery please place Boiler orders before 12pm and Spare Parts orders before 4pm (subject to availability and terms).